Of the many things that you could do regularly, it’s meditation that you ought to definitely go for. That’s because it’s the said activity that’s pretty helpful in so many ways. It may be very easy or quite challenging to do. However, it would be for you to perform it, take note that the effects of meditating are highly advantageous. Through it, you may be able to improve your overall concentration. That’s because it can help you clear your mind of the things that are bothersome to you. You can also enhance your self-awareness through it so that’s why it’s beneficial. Because mindfulness is what it can help you with, you could benefit by having your health improved. When you’re healthy, you’re most likely satisfied with how you are so it can also give you a sense of happiness. Some people find it easy to go to a different state of mind and some think that meditating is very difficult to do. Instead of concentrating on how others perceive meditation, it would be best for you to try doing so for your own benefit. By meditating, you’ll find out whether or not it’s something that’s perfect for you or otherwise. Still, you’d also give yourself the chance to have a better life. If you want to find out how to meditate or some methods that have been mentioned to be helpful in meditating, please keep on reading. One of the first things that you should do to successfully concentrate or reach a different mindset is to find a place where you could have absolute serenity. If it seems that you’re at an area where silence is impossible to have, you should at least look for a spot where you could have the least amount of noise. It would be best for you to be in a location where there are fewer sounds present so that you would be able to focus better later on when you’d meditate. When there would be no distractions, you’d be able to set your mind on reaching a state of mind wherein you won’t concentrate on anything else but only those that you want to achieve. You can meditate practically anywhere where there aren’t things that can visually distract you or there aren’t bothersome sounds present. Still, aside from being concerned about distractions, you should also consider your comfort. After all, it’s only when you could feel comfortable and relaxed wherein you could program your mind to do what you will. Whether you’re into meditating by assuming a sitting or standing position, it is important that you establish a special place for yourself that’s designed to be comfortable for you and ideal for meditation. 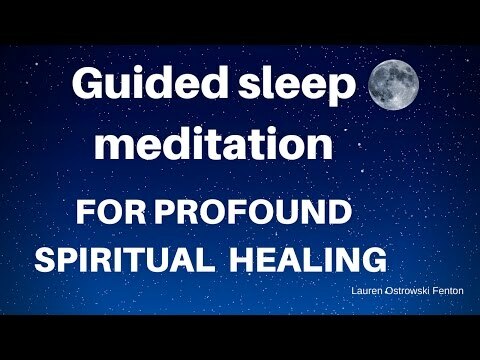 You should have a place that’s not conducive to sleep but can give you the chance to alter your consciousness and let you practice mindfulness. Still, it would be best to have an audio player nearby that you could use to play recordings of guided meditation sessions that may help you with what you need.